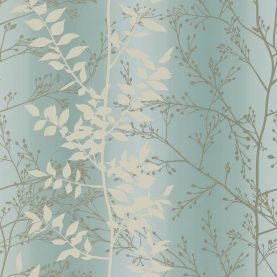 Botanical prints have been a steady trend in interiors for some time now, as the calming influence of nature in the home gains recognition. 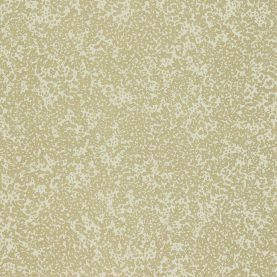 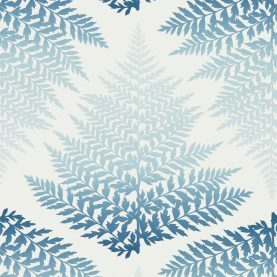 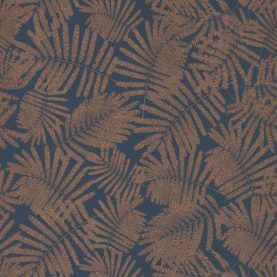 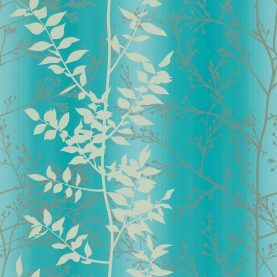 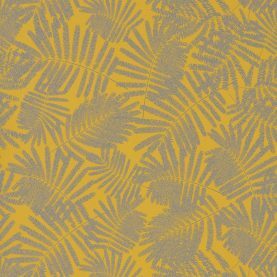 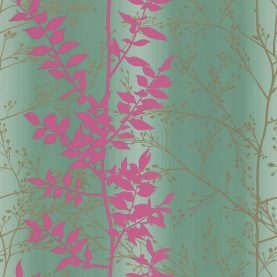 From the subtle Dappled Leaf print to the tessellating Filix fern wallpaper, we have a leaf pattern wallpaper for everyone. Choose green leaf wallpaper to offset your collection of house plants and create a cosy nature oasis, or choose the glittering acacia leaves of the Espinillo wallpaper to tap into the trend for dark and dramatic walls. 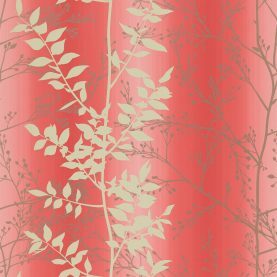 Our luxury wallpapers are designed and produced in the UK in collaboration with Harlequin. The modern wallpaper designs are unwoven, which makes it a dream to hang and remove. 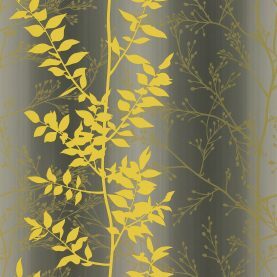 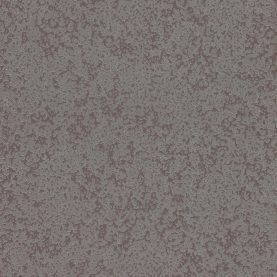 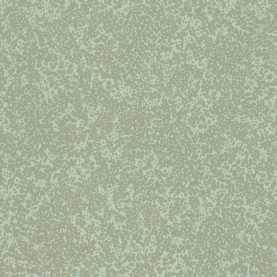 Contemporary wallpaper is therefore an easy and affordable way to completely revamp your space.